At ICAO’s Second Air Cargo Development Forum in Zhengzhou, China (5-7 Sept. 2018), I had the honour of moderating two sessions, which permitted me to more fully realize the current status and potential of the use of RPAS in the air cargo supply chain. However, it also permitted me to conclude that much closer interaction between ICAO’s Air Transport Bureau and ICAO’s Air Navigation Bureau (Remotely Piloted Aircraft Systems) would definitely be to the benefit of both, as well as for the development of RPAS usage. Dr Fang Liu, Secretary General of ICAO, in her opening speech at ICAO’s DroneEnable/2 in Chengdu, China on 13 September 2018, made a reference to small drones being used to scare birds away from airports, as taking place at Edmonton International Airport in Canada. Dr Liu went on to highlight the wide field applications field for small drones, and that in many countries, small drones were finding multiple very low level (VLL) flight applications in urban and suburban environments, including around airports, and that they were forecast to create substantial revenues and multiple new jobs. In addition, Dr Liu indicated that at ICAO’s last General Assembly in 2016, a significant number of Member States drew attention to the rapid development of RPAS planning to operate in low level airspace and had requested ICAO for assistance to develop material to permit a harmonized international approach to regulate small unmanned aircraft on a national level. However, Dr Liu went on to state that such an activity falls outside the traditional ICAO mandate. During the wrap up session of DroneEnable/2, which was chaired by Steve Creamer (Director of ICAO’s Air Navigation Bureau) and brought together the moderators of the event’s sessions, Nancy Graham (previous Director of ICAO’s Air Navigation Bureau; now president of Graham Aerospace International, USA), called attention to the fact that Dr Fang Liu, had indicated several times in her opening speech that small drones were a national (domestic) issue and were not an ICAO responsibility. In addition, she indicated that by stating this, Dr Liu expressed the opinion of the ICAO Council in this matter. Ms Graham went on to state that she did not agree with the ICAO Council, and indicated that the ICAO Council would only change it’s opinion under political pressure from the Member States. As the RPAS revolution is now spreading all over the world, including in multiple developing and lesser developed countries (including Small Island Developing States, Land Locked Developing Countries, Least Developing Countries), which do not have the competencies, nor the finances, to participate in the meetings of the «budget-less» JARUS, nor to independently tackle the creation of a national RPAS regulation, it would appear that ICAO could play an important role as «facilitator & harmonizer» of national drone regulations, and thereby permit the growth of safe RPAS operations is such countries. However, the ICAO Council does not see this as part of the organisation’s mandate. 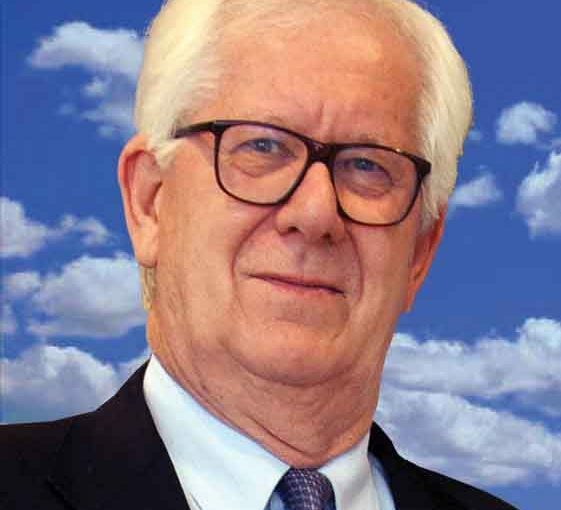 Should the Member States make a concerted effort to change the opinion of the ICAO Council? Could the solution be closer cooperation between ICAO and JARUS? In this case, would JARUS have to be transformed into having a «legal entity»? If a solution is not found, we will run the risk of seeing a multitude of inadequate national regulations being created in many countries where the societal benefits and/or the financial rewards of drone use could outweigh their safe use. In turn, this could result in decreasing aviation safety overall in the countries concerned. In light of the accelerating pace of technology development and innovation, DroneEnable/2 also gave ICAO the chance to announce the necessity of a stronger and more vocal participation of industry in its activities, because it, as well as the regulatory authorities of the ICAO Member States, no longer have all the required capabilities and talents to cope. This is one of the principal justifications for the creation of national civil drone councils. Praise for the work of EASA relative to the preparation (with limited resources and in record time) of the upcoming EU RPAS regulation. Notification that the necessary technical and operational standards (including product safety standards), as well as the required standard scenarios, still do not exist. Note: At the EASA High Level Conference on Drones in Helsinki, Finland in November 2017, Violeta Bulc, European Commissioner for Transport, highlighted the lack of standards as being extremely worrisome and called on the standards organisations and industry to urgently tackle this issue. Applause for the results of the work undertaken by JARUS. Emphasis on the importance of small and medium-sized companies (SMEs) in the field of RPAS-related technology development and a request to ICAO to evaluate how such companies could be included in the ICAO process without systematically being called on to travel to Montreal for meetings. A request to ICAO to open up communications to a wider (drone) community and to consider starting to make such communications in not only English, but also the other official ICAO languages (Arabic, Chinese, French, Russian, Spanish). A stressing call for recognition of the critical importance of getting the general public to understand and agree with the drone community’s (regulators & industry) common views of the RPAS future, which implies that such a common view has to be produced and implicates outreach to non-aviation general media, and adapting the language and possibly the content of the communications. The international, European and national standards organisations have still not agreed on a common way forward. A commonly agreed priority listing of the standards urgently required for VLL (< 120 m) VLOS and BVLOS operations with Light RPAS (< 25 kg/55 lbs) has still not been produced. Not a single standards organisation has developed any standards (including product safety standards for VLOS operations), that have actually officially been adopted by a national aviation authority. 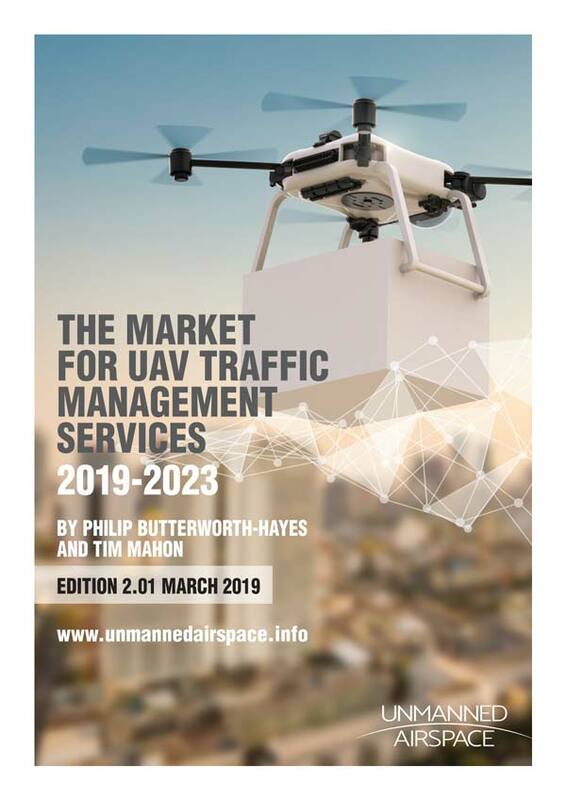 In view of the large amount of Light RPAS already flying VLL missions, it is imperative to tackle, with the utmost urgency and with priority over standards for large RPAS, the creation of the standards applicable to these systems. In addition, with less than a year away from the new RPAS regulation being implemented in Europe, the «standard scenarios» required for the successful functioning of the «specific» operations category, no understanding has yet been reached between EASA, the EU Member States and all the other stakeholders on the format of a standard scenario, nor on how nationally elaborated standards scenarios will be dealt with. The Light RPAS community [manufacturers & operators (current & future)] should pay attention to what is going on. If they are not careful and act pro-actively in a coordinated manner, their commercial future may be conditioned by standards & standard scenarios defined by entities that are not representative of their communities, nor really understand it. At the same time, the RPAS (<25 kg & >25 kg) communities should both remember that airspace safety is the common responsibility of all airspace users. This responsibility should be proportionately shared by all RPAS community members (small & large). Defining & applying this proportionality will be one of the keys to success. Getting RPAS to the next stage, now hinges around the creation of a U-Space (UTM) regulatory framework, as was indicated by Dr Liu Hao, my co-moderator at DroneEnable/2, and JARUS vice-chair. This requires political understanding of the urgency and true cooperation willingness amongst all the implicated stakeholders. In the traditional aviation community, moving from design to certification and then to series production, can take years, and requires substantial investment. Civil RPAS manufacturers tend to have a design-to-production cycle that is comparatively short, adapt rapidly to evolving technologies, and can come up with product improvements in months. The majority of these companies are micro companies and SMEs (often start-ups), which are less capital intensive, have short decision chains, and can react to the market in a very nimble way. Many of these companies have an in-depth knowledge of the latest information technologies, but no real «aviation experience». 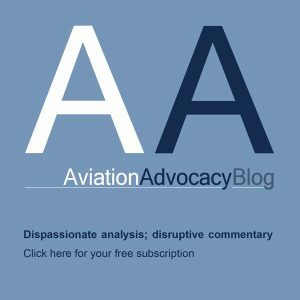 The lack of aviation experience and understanding of the aviation safety culture can generate disruptive attitudes towards aviation safety and the necessary processes to prove it. Herein lies the current challenge for the world’s aviation and RPAS communities. Note: The views & opinions expressed in this article are those of the author in his personal capacity. It is not implied that these views & opinions represent those of UVS International or its members. This & other articles by Peter van Blyenburgh are posted on “REGS BLOG“.